A family classic in the making. 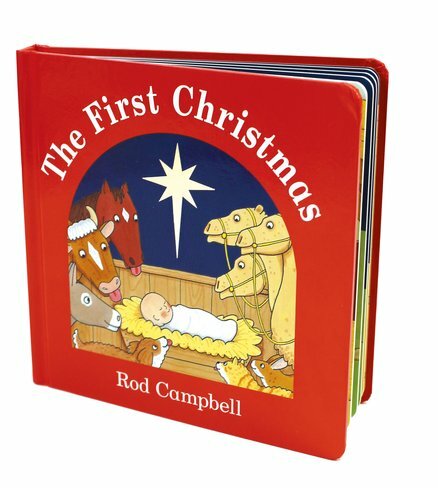 Rod Campbell’s charming artwork takes pride of place in this joyful nativity story: a book to treasure however big or little you are. 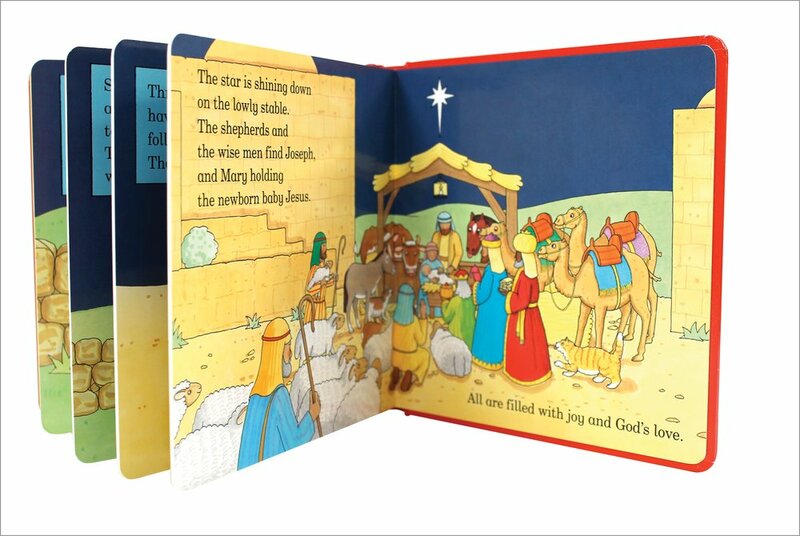 Gather round the fire and share the Christmas story retold with perfect simplicity. A tale both magical and timeless: about the night a little king of heaven was born here on Earth. 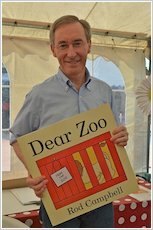 From the shiny star on the cover to the animals in the stable, you can feel the love that’s gone into every moment of it.